Join the NSHS Book Club! 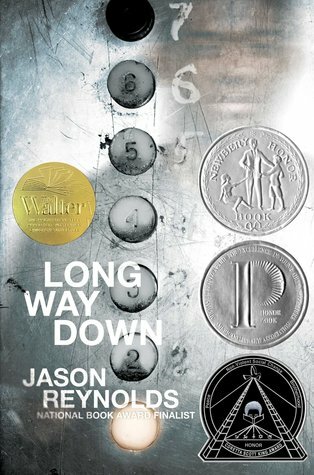 Copies of Long Way Down in print are available at the Library Circulation Desk, check one out. Ebook and audiobook versions are available from the Newton Free Library here (you'll need your NFL library card number). Place a "hold" if it's already checked out, and you'll be notified as soon as it's available.